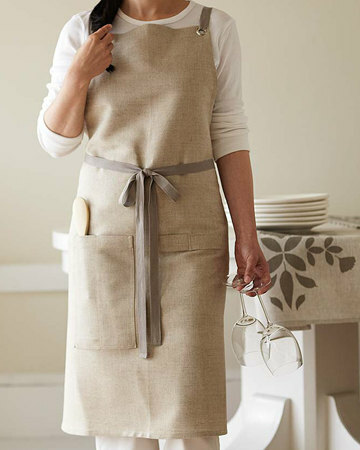 For a favorite cook, love this perfect linen apron made by Studio Patro in San Francisco. Why not roll it together with a beautiful maple wooden spoon handmade by Chicago woodworker Tim Pursell? 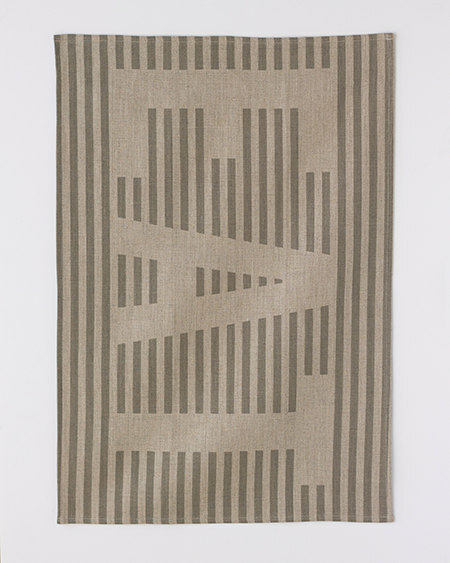 Just for fun, add in this fun Studio Patro dish towel too! 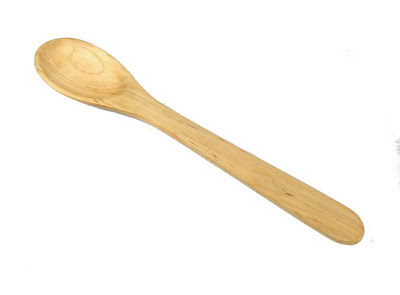 You just covered my sister-in-law! She is a great cook and the editor of Edible Rhody - a Rhode Island food magazine. I want that dish towel for me!